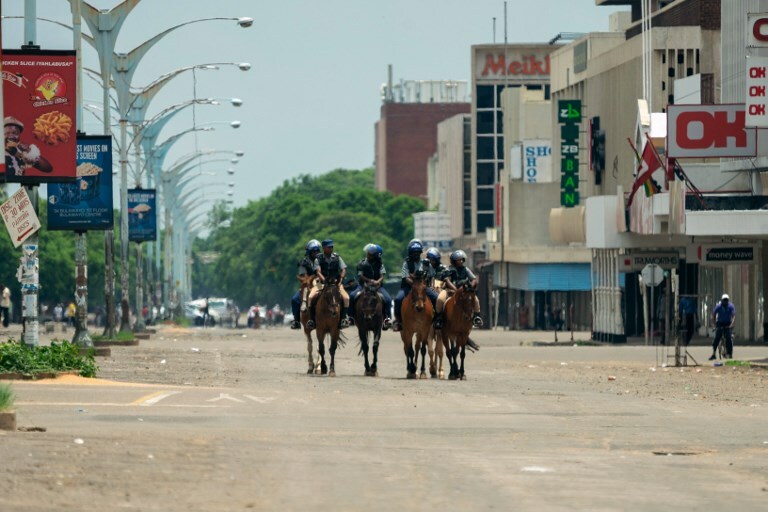 HARARE – Zimbabwe’s public workers have rejected a second offer to raise their salaries and demanded to be paid in dollars, days after at least three people died in violent anti-government protests. “We insisted on US dollar salaries but the government totally rejected this, saying they do not manufacture dollars. We are now consulting our membership but we told the government that their offer is nowhere near our expectations,” he said. Civil servants, who gave Mnangagwa’s government a 14-day notice to strike on January 8, want to be paid in dollars or have the monthly salary of the lowest paid worker increased from $414 to $1,700, Muzondo said.